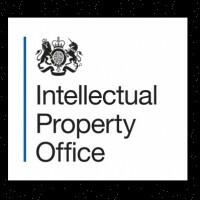 This 15-month study, which has been commissioned by the IPO in May 2015, will develop, test and apply a methodology for periodically measuring the extent and scale of the infringement of registered and unregistered design rights in the UK. 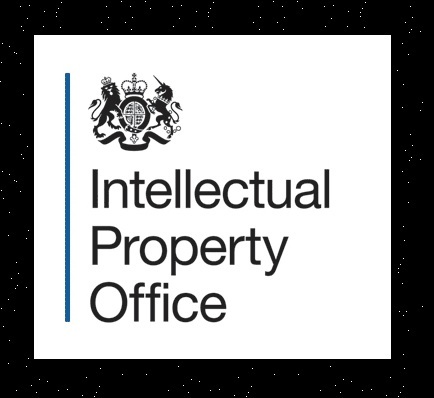 The study comprises a number of inquiry stages which in combination target a representative number of design rights holders across the UK design industries. 3 quantitative inquiries will be followed by a series of qualitative interviews. 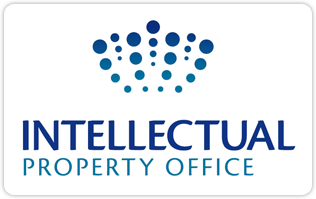 The study builds on a previous research on ‘Measuring Infringement of Intellectual Property Rights’ (Collopy et al, 2014), and on the Weatherall and Webster survey into ‘Patent infringement in Australia’ from 2009. The research team includes Professor Ruth Soetendorp, Nick Coutts from Imperial College, Royal College of Art, Dr. Robert Pitkethly from Oxford University, Silvia Baumgart, Programme Manager of Own-it at the University of the Arts London, and Matthias Hillner from the University of Hertfordshire.